Lil Baby is successfully putting his city on his shoulders. Now, the Atlanta native unleashes the official music video for “Global,” hailing from his latest mixtape Street Gossip. 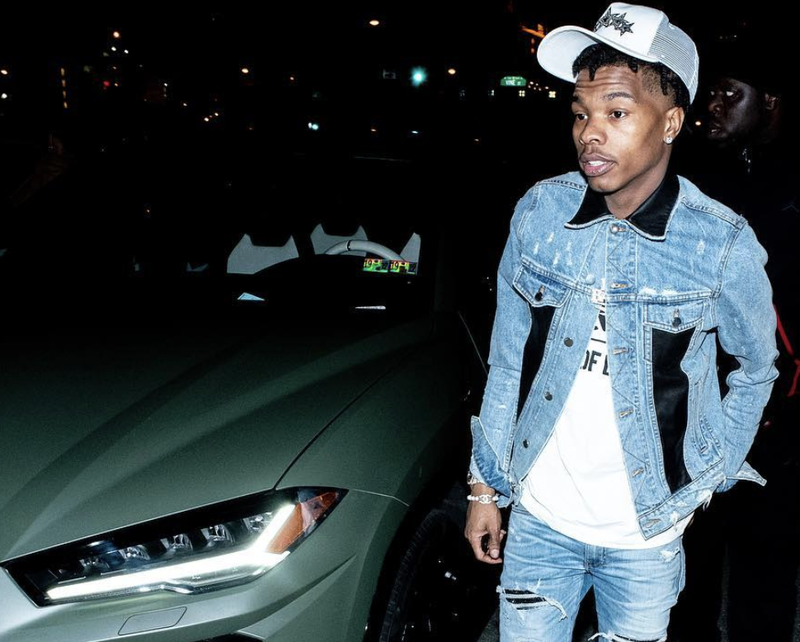 The 3-minute clip documents Lil Baby’s eventful life on the road, as he hits beaches and landmarks overseas in Paris, Manchester, Lagos in Nigeria, Freeport in the Bahamas, and many more. Watch above and get ready for The New Generation Tour with City Girls, Jordan Hollywood, and Blueface!